PuppyAnn was a sweet girl who easily finished her championship . She was not bred often, but produced two chamion sisters, Ch. Domino Lil Bit of Jazz and Ch. Domino Top o the Mornin'. 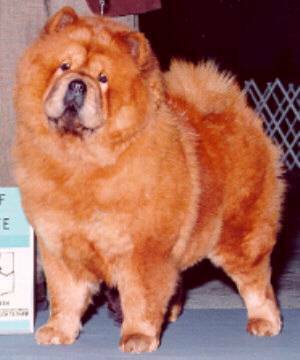 Page Hits: 8,678 © 1997-2019 Domino Chow Chows, All Rights Reserved.